Jihad is the apex of Islam and the positions of those who perform it are the loftiest positions in Paradise, and likewise they have a high status in the life of this world. The First: That he struggles against it by learning guidance. 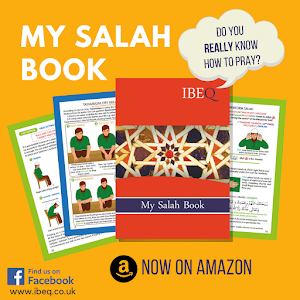 The Second: That he struggles against it by acting upon that guidance once he has learnt it. The Third: That he struggles against it by calling people to the guidance, for if he does not, he will be one of those who hides what Allāh has revealed. The Fourth: That he does so with patient perseverance in the face of the hardships which afflict one who is calling to Allāh and that he bears all of this for Allāh. If all of these fours are fulfilled, he will be one of the Rabbaniyyūn, for the Salaf are in agreement that a scholar is not one of the Rabbaniyyūn until he knows the truth, acts upon it and teaches it. The First: Struggling against him by repelling the doubts which may afflict him. iv. With the body (i.e. by fighting). And Jihad against the disbelievers is more particularly by the hand, while Jihad against the hypocrites is more particularly by the tongue. The First: With one’s hand, if one is able to do so; if he is unable to do so, he proceeds to the second. The Second: With one’s tongue (i.e. to speak against it). If he is unable to do that, he must proceed to the third. The Third: With one’s heart (i.e. to hate the deed in one’s heart). 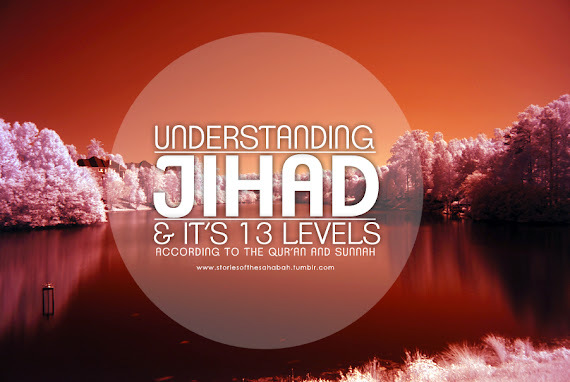 And Jihad is not complete without Hijrah , nor are Hijrah and Jihad complete without faith and belief (imaan). And those who hope for Allāh’s Mercy are those who do these three ( i.e. 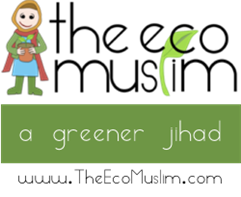 Jihad, Hijrah and Imaan). ii. Fleeing to His Messenger, Allah's peace and blessings be upon him, by conforming (to his Sunnah), and jihad of his own self and of his devil enjoined upon him, and no one can take the place of another in this. As for Jihad against the disbelievers and the hypocrites, it might be sufficient for a part of the Muslim community to take part in it. Narrated by Ahmad, on the authority of Fadalah Ibn ‘Ubayd (RA), it was declared authentic by Ibn Hibban and Al-Hakim and Az-Zahabi confirmed this. Rabbaniyyūn: Learned men of Religion, who practice what they know and teach it to others. Narrated by Muslim, Abu Dawūd and An-Nasa’i, on the authority of Abu Hurairah (RA). Hijrah: MIgration for the sake of one’s Religion.